Influencer Marketing is one of the most important new tools in a marketer’s armory and offers a unique and extremely profitable new way to create branded content that reaches more of your target in a much more effective way. But the landscape is fraught with peril. Many so called ‘influencers’ have built their ‘audience’ based on fake views, likes, subscribers and fans. Other influencers have legitimate audiences but are so brand unfriendly that working with them could set your business back 5 years. But if you want to reach an elusive teen audience – or other passionate groups – working with creators and influencers has tremendous value. There are numerous strategies, tips and tricks that will have you maximizing return on your marketing investment while minimizing the time and effort involved. 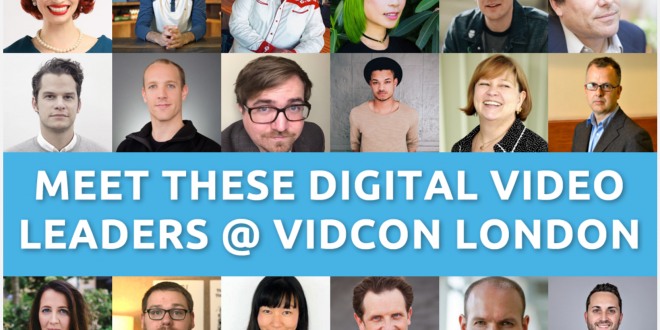 This year’s VidCon Industry Track, in London the 14th and 15th of February, offers an unparalleled lineup of experts, CEOs and strategists to help you jump-start your influencer-led branded content efforts in 2019. Our attendees typically walk out with strategies and tactics that deliver hundreds of thousands of pounds or more of value in just a few short months. The Critical Importance of Creativity for Influencer Marketing Success – from Hill and Knowlton’s top social media strategist. A workshop detailing why authenticity is so important to influencer / creator marketing that explores why micro-influencers are so much more effective that traditional celebrities – let by Steven Bartlett, CEO of Social Chain. A master class on why LinkedIn is the most underrated – but most successful – channel for branded video and how you can take advantage of this amazing new channel, taught by Goldie Chan, top LinkedIn creator and strategist. An in depth look on how to use influencers to dramatically widen the conversion funnel to drive buyers from awareness through consideration and purchase, with a focus on downloads, customer sign-ups and product sales – led by Nic Yeeles, CEO of Peg. A hard-hitting panel from the front lines of influencer marketing. This session brings together stakeholders from advertising agencies, brands and talent agents and managers to provide a clear-eyed focus on what’s working and what’s not. A not-to-miss session focused on the ASA’s recent “Influencers’ Guide” that provides invaluable insight into how to structure and execute your influencer marketing campaigns to make sure you stay within the letter and the spirit of the new laws. Ground-breaking research from one of Europe’s top experts that explores the truth about how millennials are consuming media and the best way to reach the “always connected” generation. In addition we will have presentations from Facebook, Instagram, YouTube and independent experts exploring how to optimize for the top online video platforms and how to use SEO to jump start your video efforts. 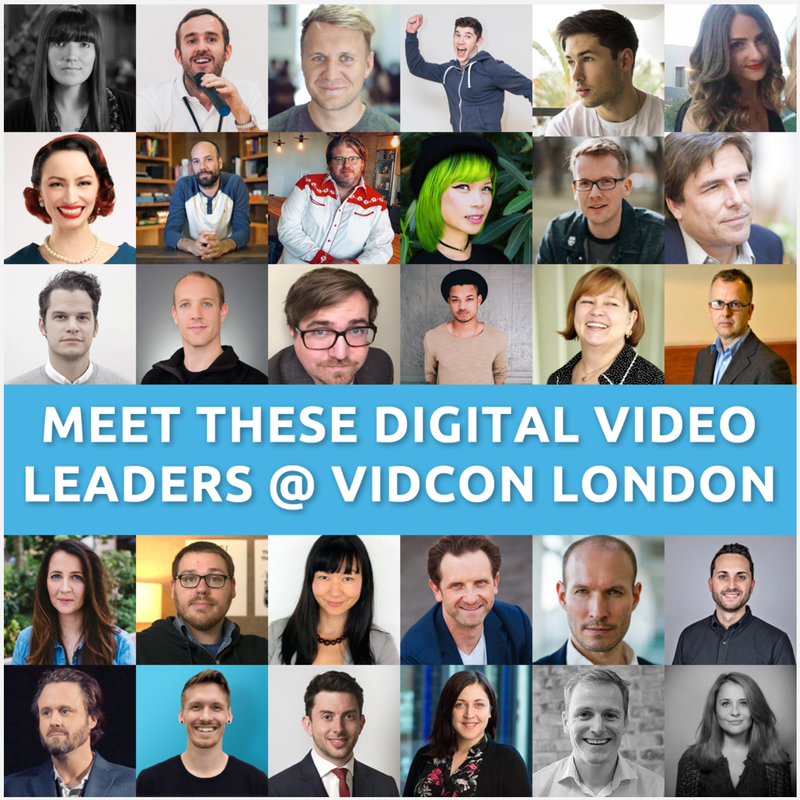 With over 100 speakers and 37 ground breaking sessions on the industry track, you can’t afford not to attend VidCon London February 14th and 15th. In addition, your pass gets you all of VidCon’s weekend activities on our creator track and community track to extend the valuable learning, and provide on-the-ground insight into how millennials actually consume media. Don’t miss this opportunity to jumpstart 2019 with the smartest insight from top influencer marketing and on-line video experts! And get your discounted pass here – 25% off when you buy one or more industry track tickets.